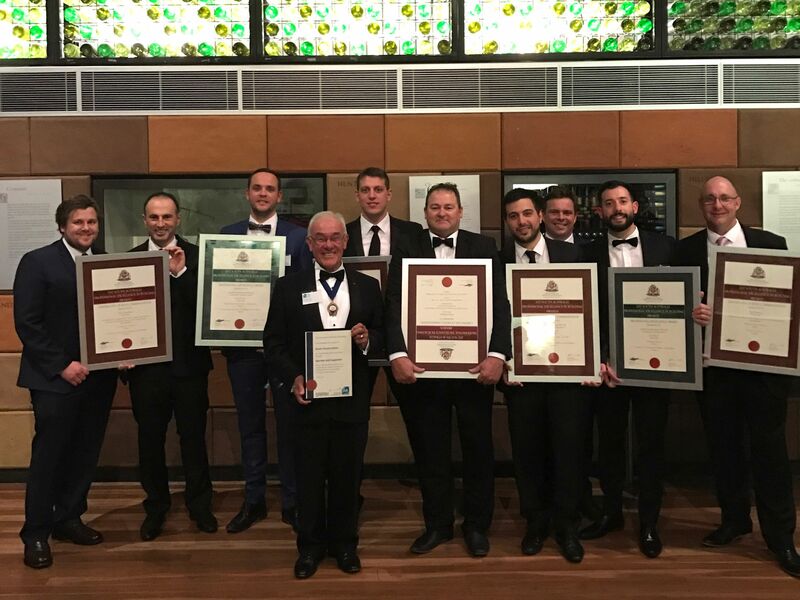 Sarah Constructions is delighted to have been awarded 7 Australian Institute of Building – SA Chapter awards on Friday night; a fantastic result which highlights some of the outstanding projects we have delivered for our clients over the past 12 months. Our people secured these awards working closely with our clients and the greater project team including designers, cost managers and project managers. At Sarah, our reputation is created by our staff. We owe our thanks to all team members and their unfaltering commitment to upholding our company values and consistently achieving award winning results. What sets our teams apart is not only the quality construction results we deliver, but the collaborative and solution focused approach that we take in everything that we do. Throughout the construction process, from tender right through to completion, continuing to build relationships is what we pride ourselves on – its why we do business. Previous PostMy New Career In Construction; A Young Woman’s PerspectiveNext PostThink Work Experience Is All Making Coffee & Doing Photocopying? Think Again!